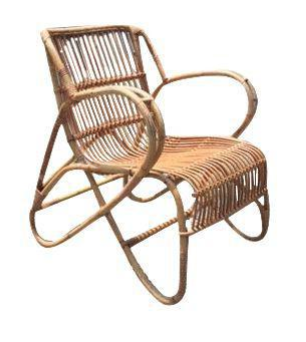 Rattan furniture - though originally made for warmer climates, it can be mixed in with practically any interior style to make the look warmer and more unique. 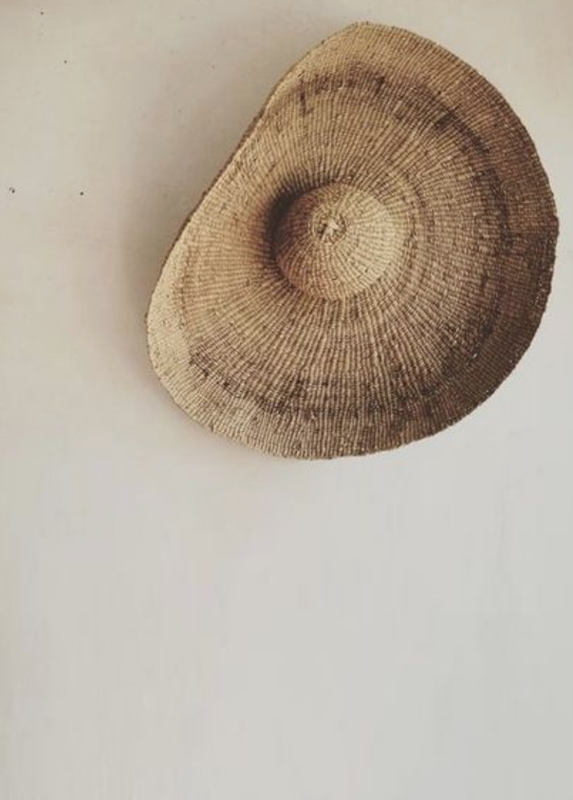 Invest in a beautiful rattan or wicker statement piece. Hint: check it out in person before you invest or double check the return policy in case it's not what you're expecting. Sit in it, hear its cracks and crinkles and make sure it calls to your vibe. 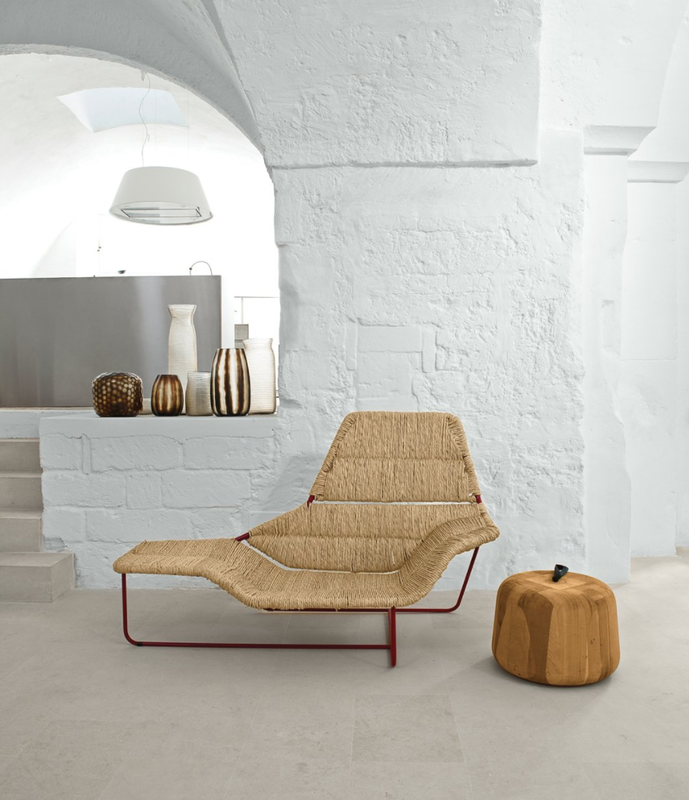 Basket Gallery - look is fun, but be careful as this is a trend you'll start to see everywhere and wont be long before you may see too many. I say leave your beautiful baskets for function, like for fruit, blankets, toys or plants and lighting. The love for basket lighting I could do a whole post on, and when done well, so stunning. 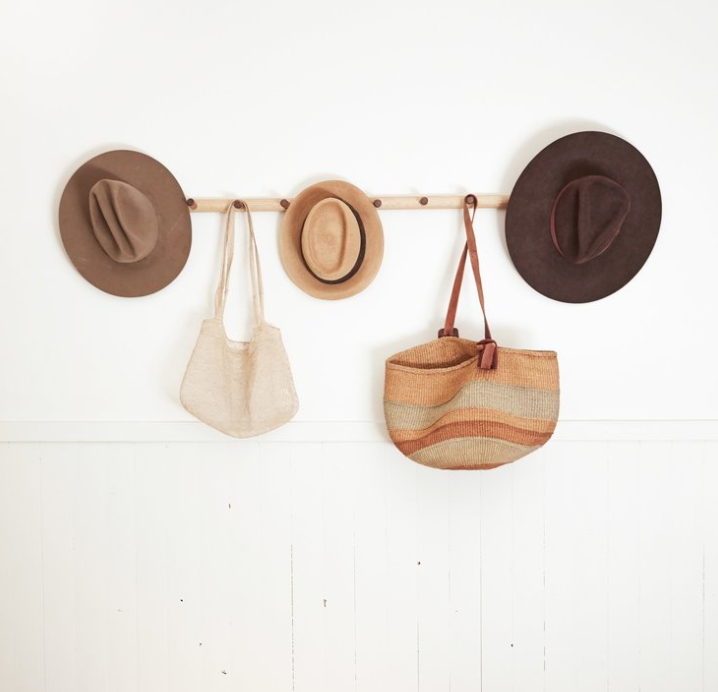 Hats & Handbags - Accessorize with a straw handbag and hat and when not in use, hang them from an entry door coat/hat rack. This could in effect naturally cause a beautiful display... especially if you are obsessed and end up with too many. 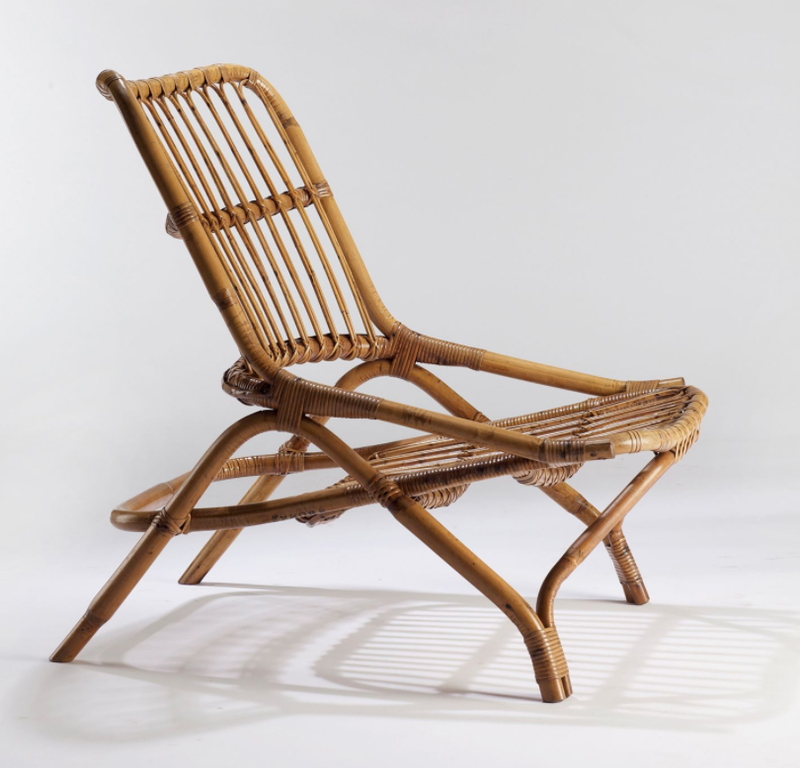 ApartmentTherapy does a great article explaining some of the history of Rattan and Wicker process HERE. This site contains a couple affiliate links. I may receive a commission if you purchase an item through the image link. I never recommend anything for the purpose of a commission, I genuinely think these items are awesome.